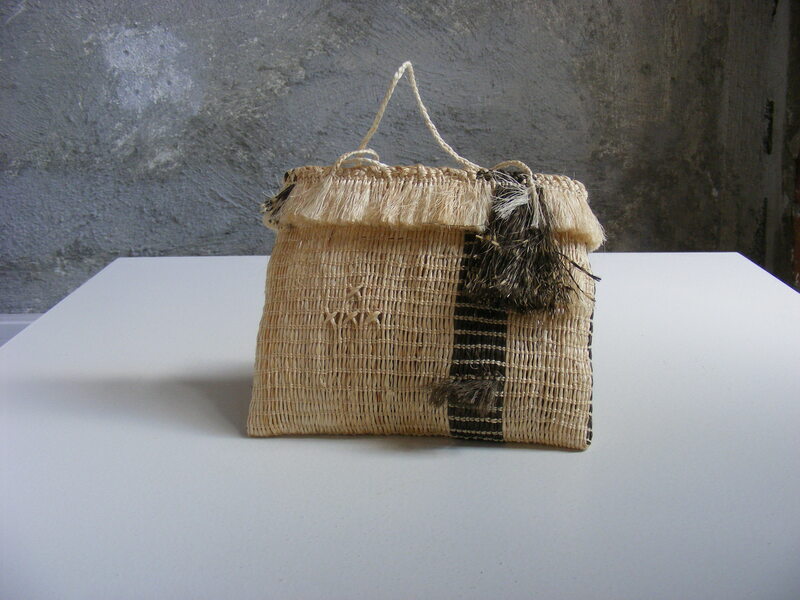 Kura Gallery and The International Arts Festival Wellington… – Kura Gallery: Maori and New Zealand Art + Design. During the last ten days we have had many visitors from out of town calling in and telling us about the amazing performances…other comments are “random” and “still trying to make sense of it!” – that’s the great thing… it pushes the boundaries of art! Thank you for acknowledging Kura as a gallery of talented New Zealand and Maori artists and artwork. We are currenty showcasing work from Wanganui Glass School, graduate work from Toihoukura Polytech, East Coast; David Hakaraia’s light boxes and a selection of contemporary design furniture.